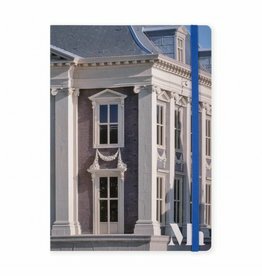 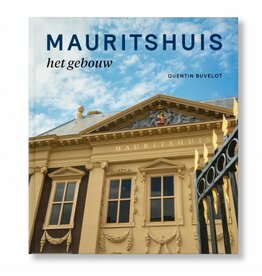 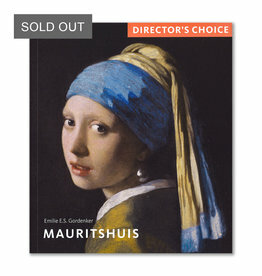 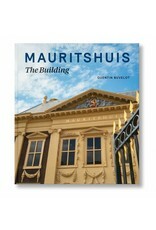 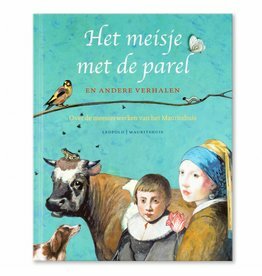 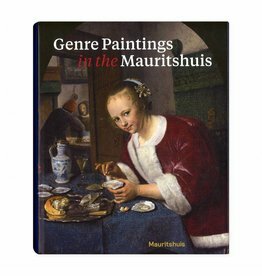 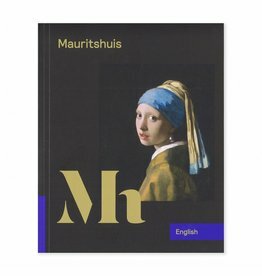 This richly illustrated book is the first to tell the complete history of the Mauritshuis in The Hague. 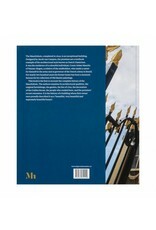 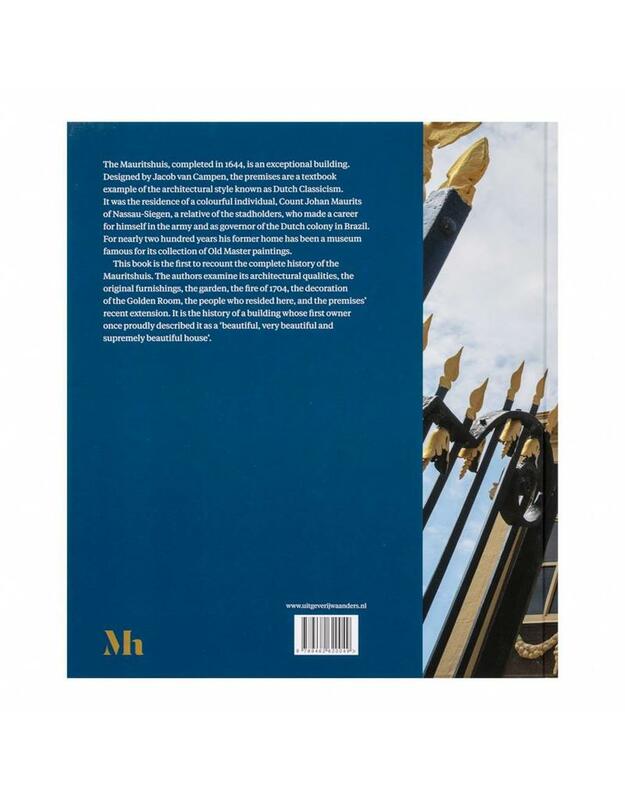 The authors examine its architectural qualities, the original furnishings, the garden, the fire of 1704, the decoration of the Golden Room, the people who resided there, and the premises' recent extension. 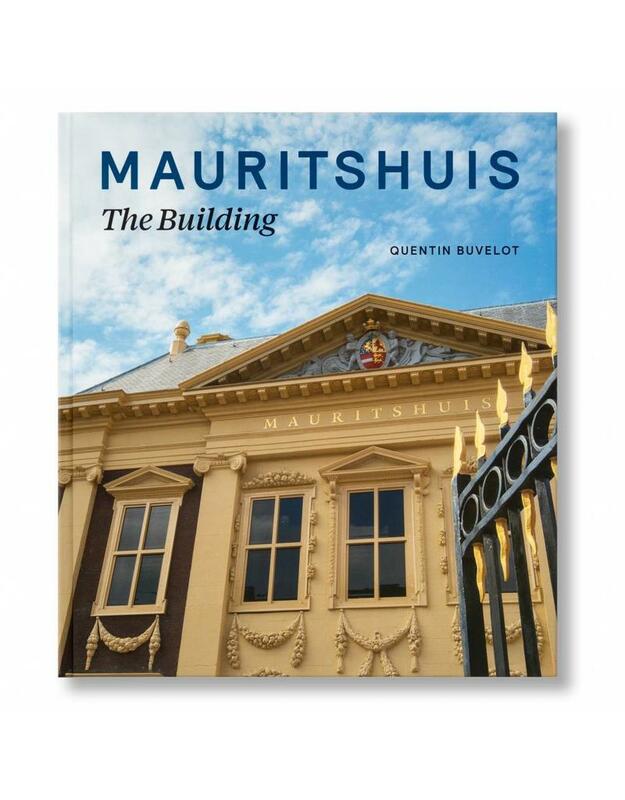 It is the history of a building that once was proudly described by its first owner as a 'beautiful, very beautiful and supremely beautiful house'.